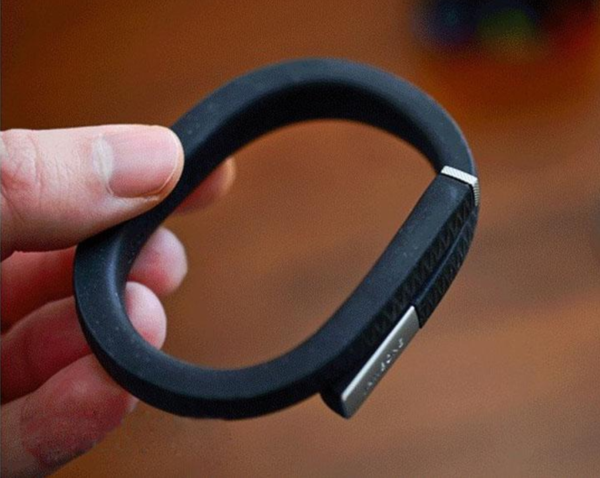 Looking for information on Neochics who is based in Hong Kong that sells Smart Waterproof Watch Black. If you’re looking for information on this company, then read the below experience of one buyer who ended up having problems with this company so you make sure you avoid having the same problems also. 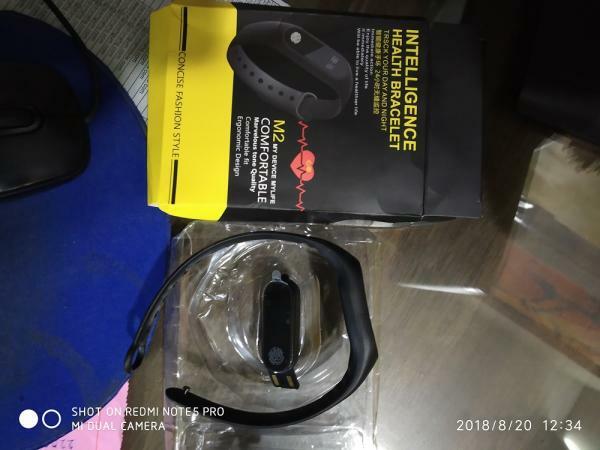 I am from India and the seller displayed a smart watch which was having projector it cost me $ 139.99 but when they delivered me the product it was a stupid simple watch which should not cost more then $20 this act is fraud and now i am writing them and emailing them but no response request you if you can please look into it as this product was been delivered to me yesterday only. Never trust the companies blindly, do your homework and check in depth about your sellers. Need More Info on Neochics? If you need more information, you can click the below links to search for more submissions about Neochics on Supplier Blacklist as well as go to the search results page on Google for more reviews online about this company. 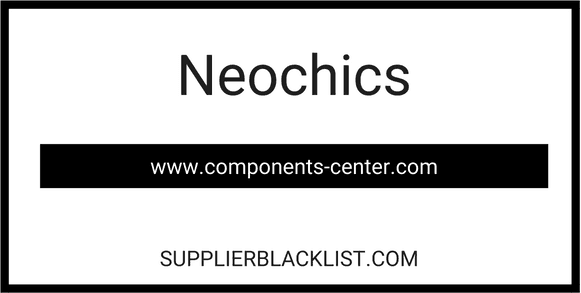 Perform a Supplier Blacklist search for more reviews on Neochics. Perform a Supplier Blacklist search for more reviews on Components Center. Search Google for Neochics Reviews.